It seems that the long wait for the Surface Phone release is over. This is because of recent news hinting that Windows ‘Andromeda’ for the said handset was already defined at build SDK 17095. If the information from the reliable sources is proven to be accurate, then the latest SDK of Windows 10 ratifies the presence of “Andromeda” Shell. This would sit above the Windows Core OS as a mobile composer. Based on the Windows 10 Build 17095 SDK, the Redmond-based tech company has defined ‘Product_Andromeda,’ ratifying that such a project will transpire. It is also worth mentioning that the handsets to be powered by Windows Core OS will share the same kernel, therefore providing a modular experience. The Windows Core OS has a lot of composers that would function with flexible shell, and mobile shell (Andromeda) is also included. The mobile shell is expected to be released along with the foldable mobile device and it’s worth noting that both hardware and software project denotes to the Andromeda. As for the specs and features, the Andromeda smartphone which was often referred to as Surface Phone is believed to be engineered by Snapdragon 845 processor. It is supposed to run on Windows Core OS, which is a new version of Windows 10 that’s still in early stage of progress. In addition, there are also talks claiming that the foldable mobile device from Microsoft will have support for Windows Polaris. This might let the users run Win32 apps. 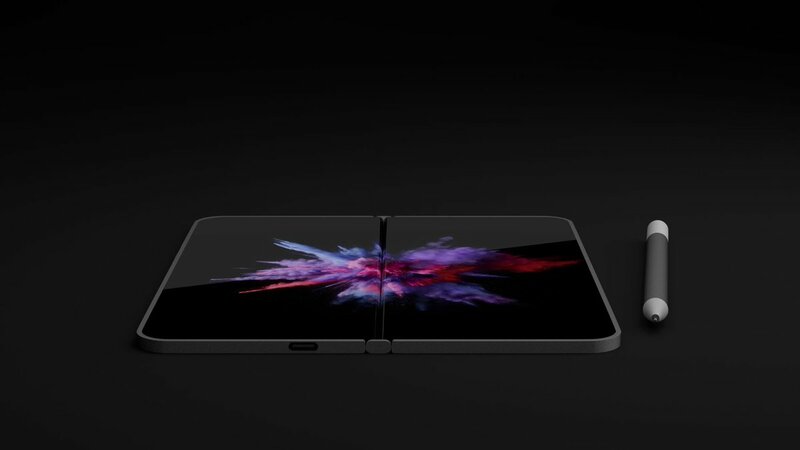 The Surface Phone also would definitely arrive having a foldable display that is linked with a hinge and is designed to create one smooth image. Originally, the upcoming foldable handset from Microsoft won’t have support Windows Polaris and virtualization (emulation) feature but it will be added the following year. With this information about the Surface Phone, it’s likely to be released in second half of this year. Please stay tuned for future updated regarding this much-awaited foldable handset.